Just for a second, think of yourself as an archaeologist digging in Antarctica and finding an inscription that reads 186,000 miles per second, the speed of light. Do you think what you found would be accepted by the scholars? Most probably not. Instead, you would be labeled as a fraud seeking to find fame with cheap stuff. Your reputation would definitely be ruined, and you might even lose your job. The academia will say that the finding is nothing but coincidence, even though what the finding is genuine. As you might know, the speed of light was determined initially by Roemer in 1675, who found it by looking at the difference in times that light took to reach Earth from lo, one of the moons of Jupiter, based on if it is on the near side of Jupiter or the far side. Before that discovery, the light was said to have infinite velocity. Even prominent scientists like Newton made the same assumption. Why is this being discussed now? Well, there is one situation that is quite similar. Have you ever examined the commentary on Rigveda by Sayana (c. 1315-1387), a minister in the court of King Bukka I of the Vijayanagar Empire in South India? If you have, then you will know what I am talking about. If you haven’t, then don’t worry. We are here to discuss exactly that. There is a hymn in the commentary that says, “the sun traverses 2,202 yojanas in half a Nimesha.” It could either mean the speed of light or the sun. Let’s examine the units first. In the popular ancient epic of Mahabharata states that 1 Nimesha is equal to 16/75.3 seconds, 1 yogana is about 9 miles. After substituting the values in the statement, the value is calculated to 186,536 miles per second. Isn’t that some incredible calculation? You might be thinking, maybe they were claiming it to be the speed of sun in its orbit. But that places the orbit of the sun at a distance of over 2,550 million miles. The value would only be 93 million miles, and during those days of Roemer, the distance to the sun was considered to be even less than 4 million miles. Thus, these numbers are huge, and cannot be what Sayana might be interpreting about, in terms of the number to be the speed of sun around the orbit. In other words, IT IS THE VALUE OF SPEED OF LIGHT. Now, you might be thinking there are some chances of fraudulence. Well, Sayana’s words were published in 1890 in the famous edition of Rigveda (which was edited by Max Muller, the German Sanskrit expert). But they used manuscripts that was dated back three or four hundred years from their times, which means the times were way before the time of Roemer. But could it be that Muller and co were duped by an Indian corresponded who slipped the line about the speed of light? That is highly unlikely since Sayanas commentary is quite well known that if there was any kind of interpolation, then it would have been long discovered. Also, when they published it, there would have been some claims that there was a secret knowledge in the Rigveda. However, this discovery was only made recently by S.S. De and P.V. Vartak. It is not just this number that the old Puranas have been right about. The Puranas say that the creation and destruction of the universe occur in the cycle of 8.64 billion years, which is also close to what today’s science has estimated. If you ask rationalists, they will say that the numbers are only coincidence. But the significance of these numbers cannot be ignored. One must carefully look at the old manuscripts of Sayana’s words. Others would argue that conscious acting on itself can find universal knowledge. By examining biological cycles, they can predict the periods of sun and moon, according to them. So, they also claim that it is also possible to know about other universal truths in the same way. Ancient texts also speak a lot about modern technologies like embryo transplants, multiple births from the same fetus, space travel, time dilation, weapons that can destroy the entire world. You might want to read: 5 Biotechnology breakthroughs that were already invented by Hindu gods. People label it as ancient science fiction, but it is the reality today. Now, let’s go back to what our initial discussion was. 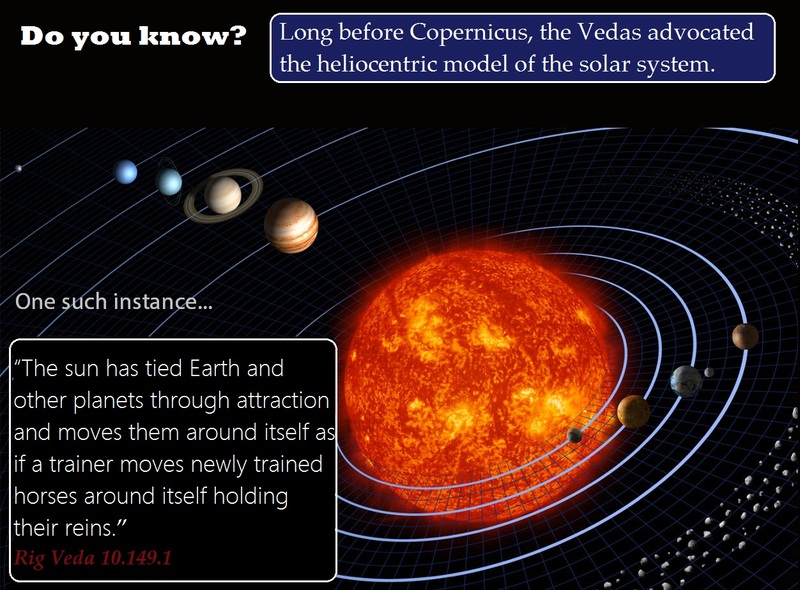 Considering all this, do you think the number 186,000 miles per second in Sayana’s book an astonishing coincidence or fraud, an example of the greatness of Vedas or just a mere number?